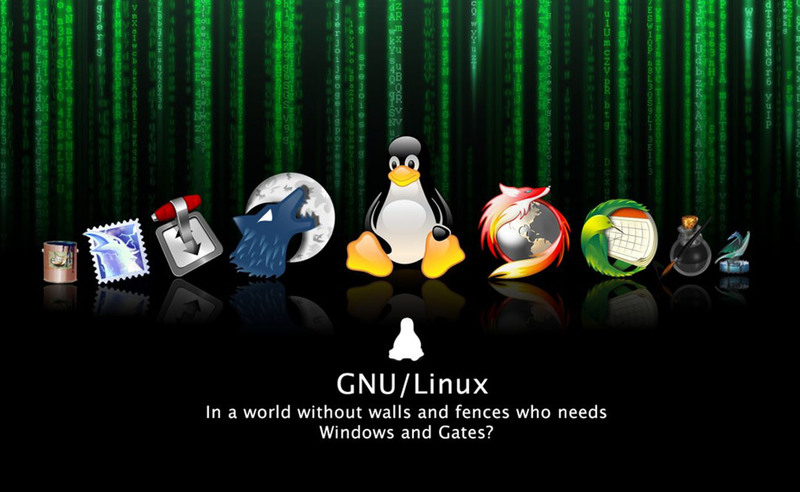 Where is Linux Distribution Getting it Wrong? 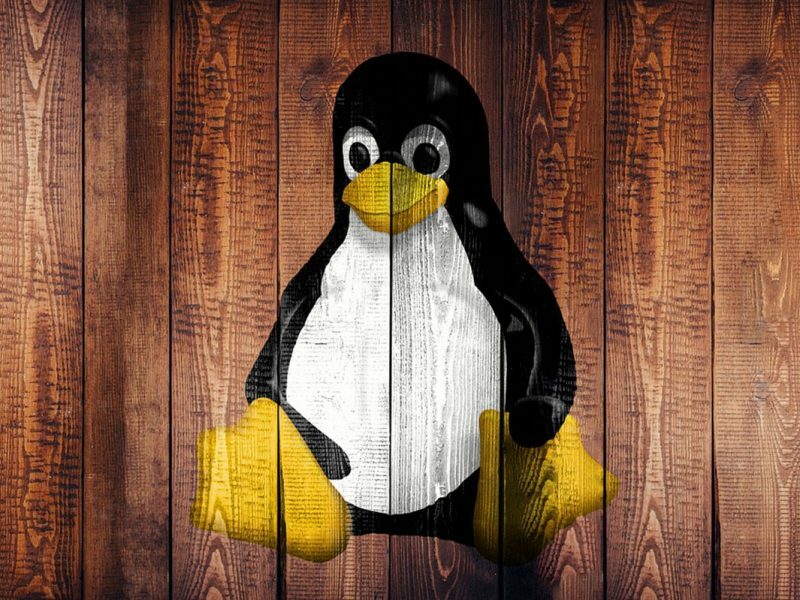 Despite Linux being regarded as the best due to its cost-friendly characteristic, it still has some issues that need serious consideration. Linux is the best operating system you can ever choose to have. But what about the little issues that hasn’t been solved yet? Which is the way out? Below are some of the things that need to be corrected for Linux to dominate the software market. Since most of the programs are free, you may not find some of the essential features that are usually costly. 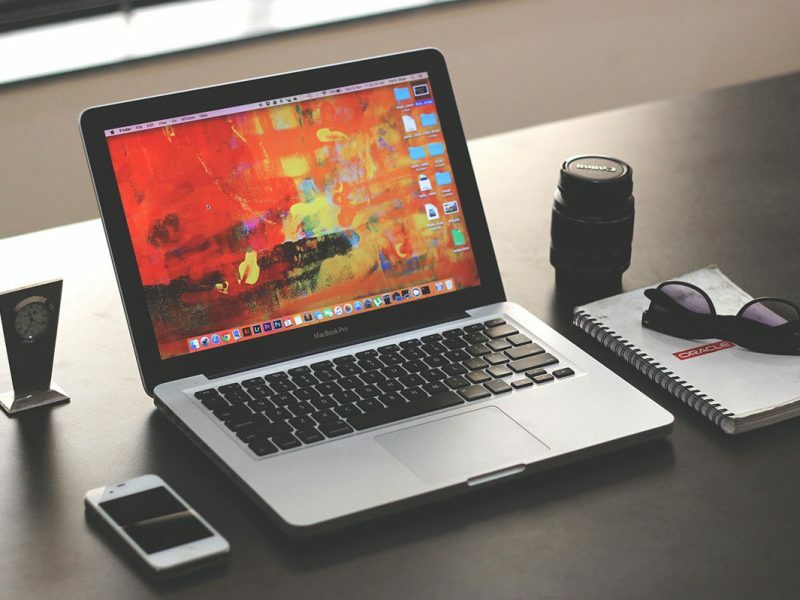 For example, for an engineering student looking for the best programs for computer engineering, one would definitely ignore the Linux based programs and opt for high-end programs including the AutoCAD, Catia, and the SolidWorks. The state is unlikely to change any time soon. Most users claim that it is much difficult to do a proper video editing on Linux operating system. You will have to look for either Windows or the OS X. When it comes to serious calculations, LiberOffice does not have the capacity to handle some calculations hence the need for excel software. The Linux community tends to show less concern and is, in most cases, unsupportive, impolite, and unwilling to help anyone with new ideas. It is not strange to find forums filled with infighting, downright nastiness, and unhelpful responses. It even turns worse when you get challenged regarding your new discovery, which might of significant use to the Linux community. This is one of the problems with open source projects. 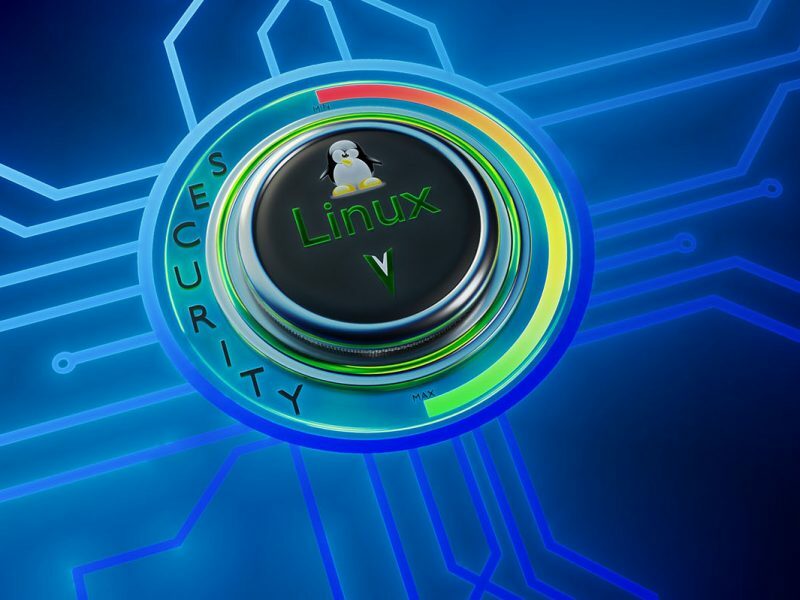 Despite costing incredibly low costs, Linux faces more serious challenges when it comes to the quality and timely upgrades. Everyone loves motivation and a “pat on the back” to keep going and working harder. This motivation can be in form of money rewards. While for the open source software, no one is ever willing to motivate you or offer you money as a token of appreciation. Logically, the hardworking developers need to sort their basic needs such as food, shelter, clothing and have a little comfort. When no one is there to help you meet these, automatically you get discouraged as you can’t manage to work under hostile conditions. These are the reasons for the poor-quality applications associated with Linux. Gaming on Linux is still a challenge with the emergence of the sophisticated games that are difficult to run on Linux. Most prolific gamers usually don’t have the time to waste on engaging software, which have a complicated configuration. Compared to other operating systems, Linus is not fast enough. 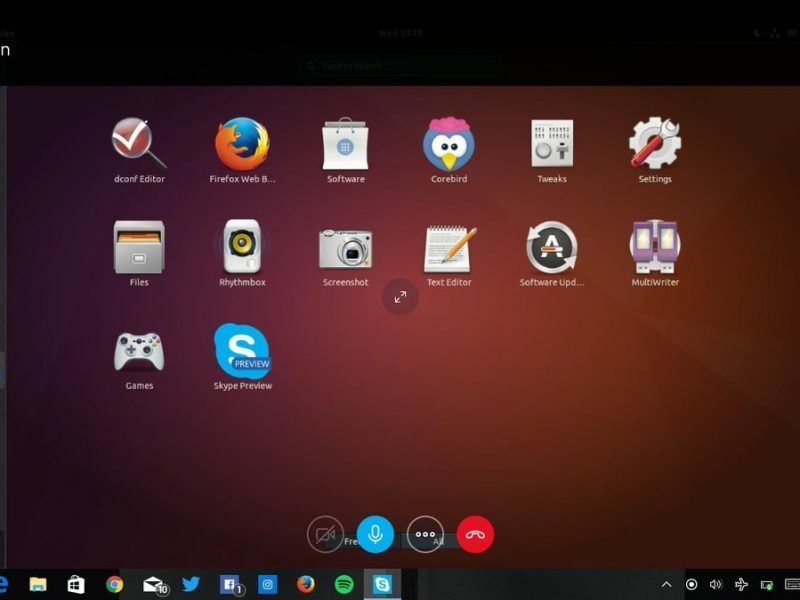 Its Ubuntu runs much slower on a gaming computer. Speed matters a lot in any computer related activity and operating at a very slow speed can be much frustrating, especially when approaching the deadline. Imagine playing a super-nice game, the all of a sudden your computer loses focus and drags. How does it feel? Awful, right? Speed is a critical issue that needs to be addressed for the case of Linux. 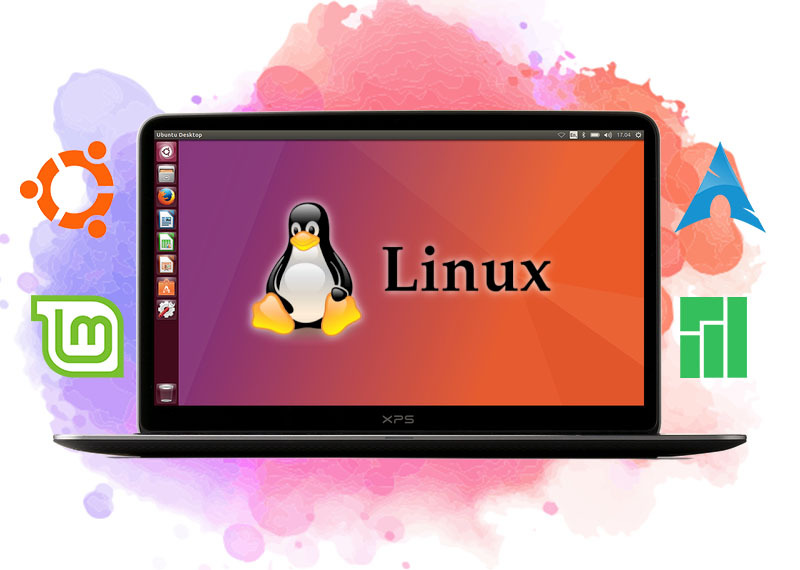 Linux usually chokes on the common hardware despite the ability to run it on various exotic systems as compared to other operating systems. Also, you can’t buy any video card, which plugs into a computer as it will give you problems. I have always had a penchant for the Linux operating system, not that I’m biased but because I find Linux more satisfactory and matching up to all my needs. The ability to install my desired programs with ease makes Linux my best choice ever. Primarily, I don’t believe in vending software in exchange for money. Why must you spend a lot of your money on a software that you will have to upgrade over time? Or a software that will in the end fail you? Linux operating system has been in existence for a longer period of time and this is a demonstration that it is the best.